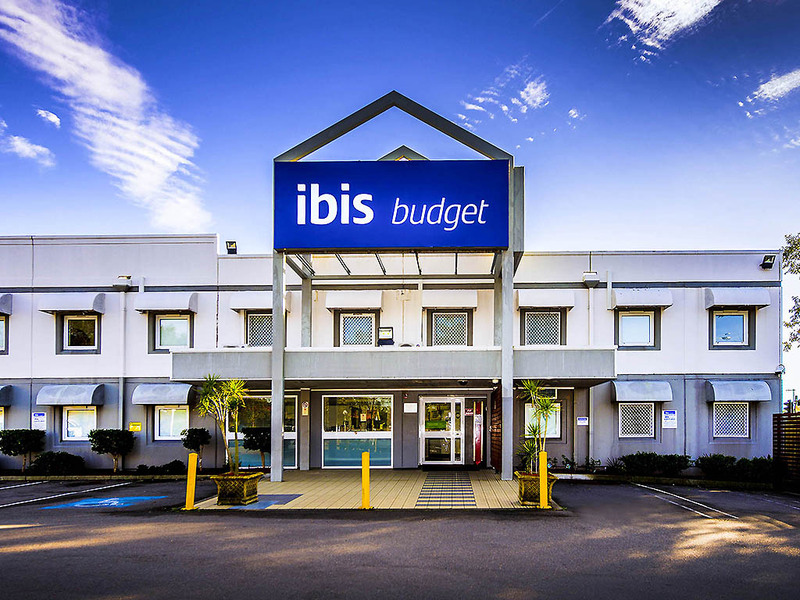 Located on the main highway into Canberra, ibis budget is a newly rennovated 75 room economy hotel. It sits just minutes from the city and popular attractions like the Australian War Memorial. Each room features a flat screen television and chargeable wifi is available, as well as an internet kiosk. All-you-can-eat breakfast is served daily. An intriguing, vibrant city just waiting to be explored, Canberra has plenty to keep visitors entertained. Situated close to Canberra city centre, ibis budget Canberra provides easy access to Canberra's exciting attractions, shops, bars and restaurants. Functional in design with stylish, contemporary décor, guest rooms at ibis budget Canberra feature a wide variety of convenient facilities, helping guests to feel at home. Guests staying at this budget-conscious hotel can enjoy comfortable bedding and a r ange of bedding layout options, a modern, well-equipped ensuite, Wi-Fi access to keep in touch, a TV and an alarm clock, and air conditioning for comfort. Bedding layouts include a Queen bed, a Queen with overhead bunk, and two Singles with overhead bunk.